Cambodia ACTs was established in July 2001 in Khao Yai, Thailand, when representatives from Cambodia, Thailand, Vietnam, Laos, Myanmar, Indonesia, and the Philippines convened alongside Asia Against Child Trafficking and agreed to work together to fight the growing problem of child trafficking in Southeast Asia. Our organization was initially comprised of six NGO Partners. Over the past decade we’ve expanded into a network of fourteen Cambodian NGOs working together to fight child trafficking, child exploitation and sexual abuse in provinces and municipalities across the country. Over the course of 15 years our organisation has continuously grown and now helps support a network of NGOs working in Cambodia. 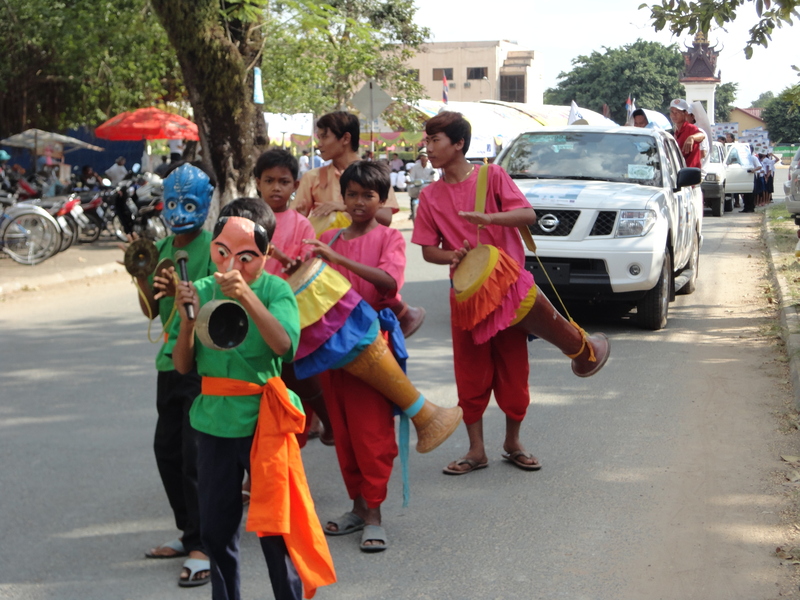 Cambodia ACTs is unique, in that we are the only charity in Cambodia with the single aim of preventing Child Trafficking. We work hard to ensure that future generations will not be in the same position as families currently living across Cambodia. If you are you interested you can read more about our background here. Cambodia ACTs is based in Phnom Penh, if you would like to get in touch with us please do. If you are visiting the city and would like to visit our offices you are more than welcome to. Please contact us if you would like to pop in. Alternatively, if you have a specific enquiry you can find our list of staff here. We will be more than happy to hear from you and will get back as soon as possible. 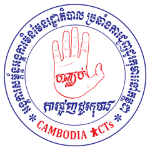 Copyright © 2019 Cambodia ACTs Network. Theme by Puro.